French regulators began investigating Google on May 25 – the day GDPR went into effect – in response to concerns raised by two groups of privacy activists. They filed additional privacy complaints against Facebook and its subsidiaries, Instagram and WhatsApp, in other EU countries. The French fine could presage even tougher scrutiny of Google and the rest of Silicon Valley in Europe, which already has demonstrated its willingness to punish U.S.-based tech companies for their missteps. In recent years, E.U. officials have penalized Apple for its tax practices, probed Facebook for multiple privacy scandals and slapped Google with a record-breaking fine on charges it sought to undermine its corporate rivals. Under the EU’s data privacy law, tech giants including Google must give users a full, clear picture of the data they collect, along with simple, specific tools for users to consent to having their personal information harnessed. In both cases, France said that Google had erred. 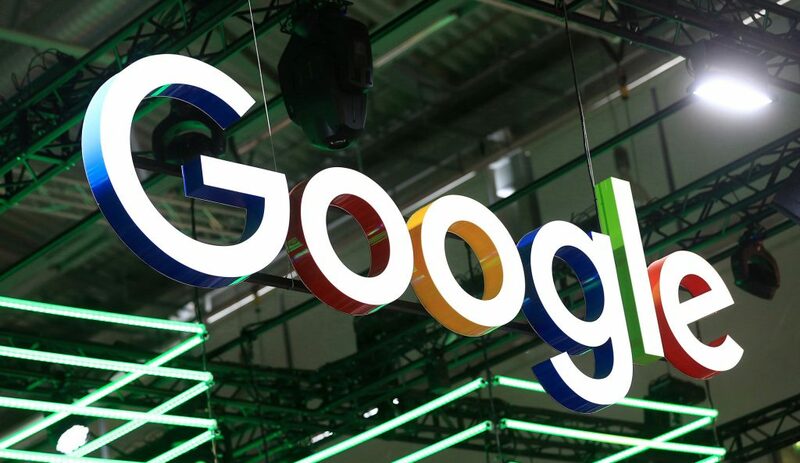 Full details about what Google does with users’ personal information are “excessively disseminated across several documents,” according to the CNIL. The lack of transparency is even more jarring to users, the watchdog said, because of the sheer volume of services Google operates – including its maps service. Even though Google users can modify their privacy settings when they create an account, French regulators said it still isn’t enough – partly because the default setting is for Google to display personalized ads to users. Meanwhile, Google requires people who sign up to agree to its terms and conditions in full to create their accounts, a form of consent that the CNIL faulted because it requires users to agree to everything – or not use the service at all.